Bud Abbott and Lou Costello get mixed up with gangsters, gun molls and gumshoes in one of their funniest and zaniest comedies. 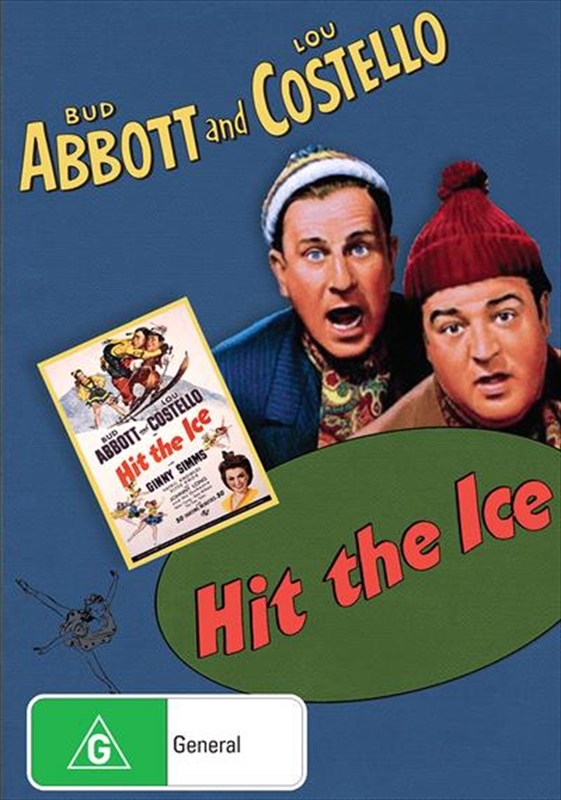 As would-be newspaper photographers, the boys are mistakenly hired as bank robbers by hospitalized underworld gangster Sheldon Leonard.Only after the job is finished do Bud and Lou realize what theyve done, so its off to the ice-skating mecca of Sun Valleyto track down Leonard and his gang before the police put the boys permanently on ice. Produced at the zenith of the comic duos movie career, the unqualified box office hit features songstress Ginny Simms and Johnny Long and his orchestra along with the slapstick chases and burlesque routines that made the team famous.